It’s the most wonderful time of the year, right? Right! A great place to start is our online shop. It features tote bags, books, clothing and accessories, and more – all inspired by literature and our special collections. Proceeds from shop sales benefit the Free Library of Philadelphia, allowing us to continue our mission of advancing literacy, guiding learning, and inspiring curiosity every day! Looking for something unique? Dedicate a bookplate in the name of your loved one! For just $50, a bookplate inscribed with your loved one’s name will be placed inside a new book in the Free Library’s collection. This year’s holiday bookplates feature images reproduced from original works housed in the collections of the Free Library’s Print and Picture and Rare Book departments. One showcases a stunning 1830s-era woodcut from Japanese artist Utagawa Hiroshige titled Night Snow; the other features the charming watercolor A Happy Pair by the beloved children’s illustrator Beatrix Potter. If you’re an online shopper and already have a few great ideas up your sleeve, you can choose to select the Free Library of Philadelphia Foundation as your Amazon Smile charity of choice, and Amazon will donate a portion of sales to the Free Library! How’s that for easy? And if your friend or family member is a voracious reader but *GASP* doesn’t yet have a Free Library card, give the gift that keeps on giving by helping him or her sign up for a card this holiday season. From physical books, ebooks, and audiobooks to online databases and more unique items for lending like cake pans, birding backpacks, and musical instruments, you can’t go wrong! 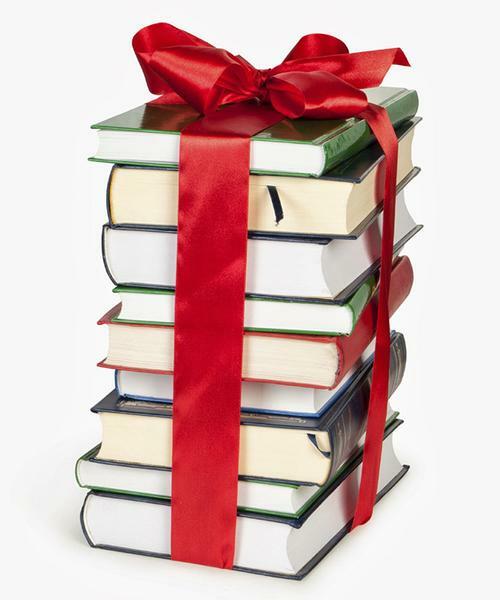 Consider the Free Library as you make your gift list this holiday season! 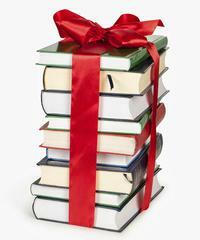 Add a Comment to Gift Ideas from the Free Library!